The Asheville Art Museum’s More Than Math program integrates the visual arts into the 3rd through 8th grade mathematics curriculum using works of art from the Museum’s Collection. 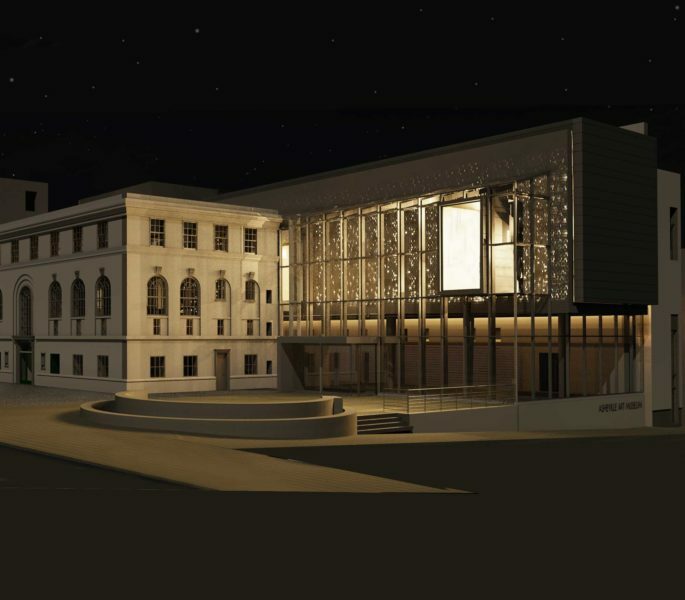 The program originated in 2001 and was developed by the Asheville Art Museum in partnership with math experts, including Dr. Grayson Wheatley, Emeritus Professor of Mathematics Education at Florida State University; the School of Education of the University of North Carolina at Chapel Hill; and the Buncombe County School District. 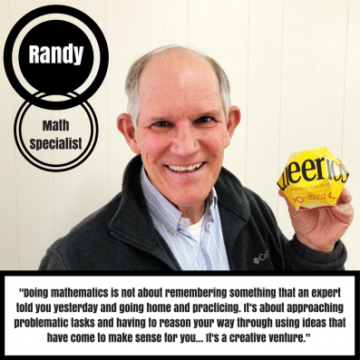 Mr. Randy Harter, now retired, was a math specialist with Buncombe County Schools, and he continues to teach in the program today. “We’ve created these six different units of study, and it’s all grounded in works of art from the [Museum’s] Permanent Collection,” Harter says. 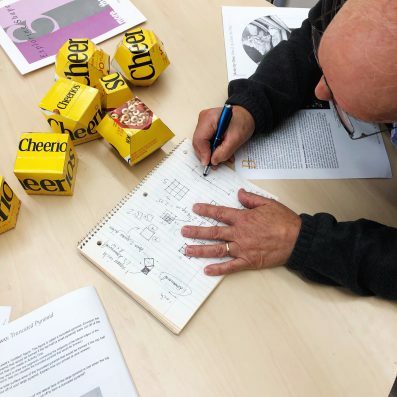 More Than Math explores concepts shared by mathematics and the visual arts — such as pattern, symmetry, proportion, perspective, balance, and geometric form — and stresses the importance of an individual’s perspective. Teachers participating in More Than Math receive professional development workshops, lesson plans, poster sets, online interactive explorations and field trip opportunities to visit the Museum and view in person the works they have studied. As the Museum prepares for its grand reopening in the spring of 2019, we are busy developing our education program schedules, which includes More Than Math. Read more about the Museum’s More Than Math program, and stay tuned for opportunities in 2019!